COLORADO SPRINGS — A noted author, professor and early graduate of the University of Colorado Colorado Springs will deliver the university’s fall commencement address Dec. 15 at the Broadmoor World Arena. 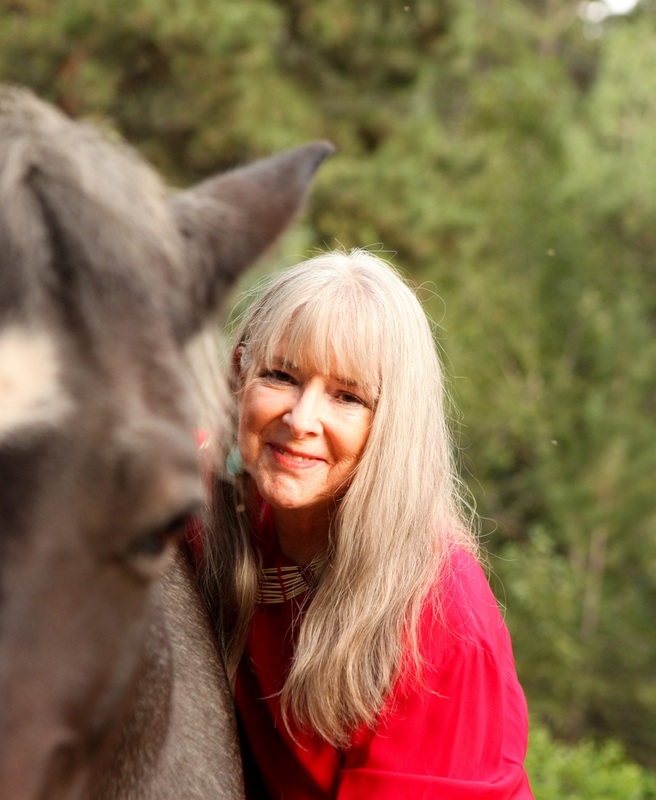 Linda Hogan, a member of the UCCS class of 1973, and CU Boulder professor emerita, will share her personal story and counsel for the future with about 500 new graduates and their families during the 2 p.m. ceremony. She will join Chancellor Venkat Reddy, CU President Bruce Benson, members of the CU Board of Regents and 14 members of the class of 1992 in congratulating the graduates and the formal conferring of degrees for students who completed requirements for bachelor’s, master’s or doctoral degrees in August or December. In addition to her address, a campus reception and book signing is scheduled for 4:30 p.m. Dec. 14 in University Center 303. A public reading is scheduled for 5:30 p.m. Recent past December commencement speakers include: Charles Greer, professor of neuroscience and neurosurgery, Yale University, a member of the class of 1971; Yusef Komunyakaa, a Pulitzer Prize-winning poet and professor, a member of the class of 1975; Scott Oki, a retired Microsoft executive and member of the class of 1974 and Robb Harleston, a C-SPAN host, and member of the class of 1983. The University of Colorado Colorado Springs, located on Austin Bluffs Parkway in Colorado Springs, is one of the fastest-growing universities in Colorado. The university offers 46 bachelor’s, 22 master’s and five doctoral degree programs. UCCS enrolls about 12,400 students on campus annually and another 3,300 in online programs. For more information, visit www.uccs.edu.